Time until UK Truck Simulator release day! 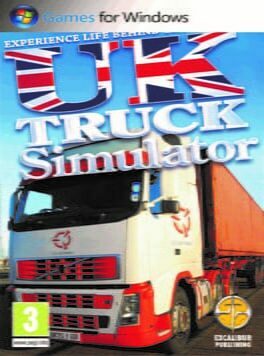 UK Truck Simulator is a vehicle simulation game from SCS Software. As an employee of a virtual haulage company, players can travel between 18 major cities in the United Kingdom, collecting and delivering cargo. Ultimately, players have the option to purchase their own lorry, and drive as an independent driver, choosing their cargo and delivery locations.